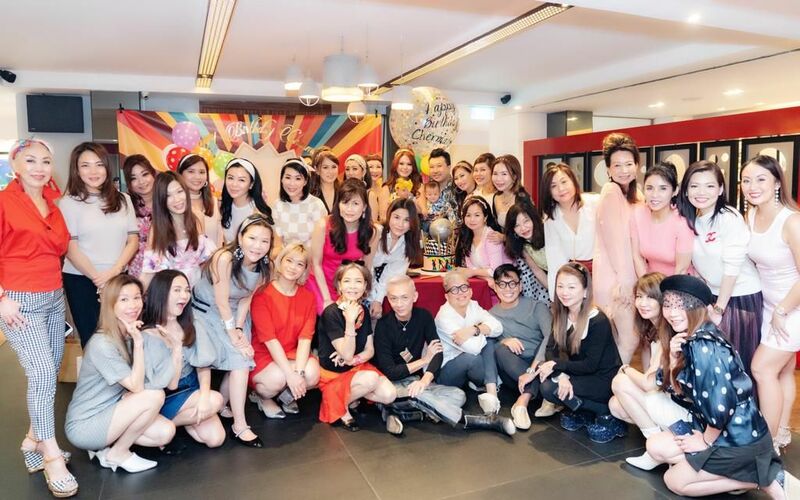 Society friend Chermaine Pang took us back to the swinging 60's at her birthday bash on the January 26 this year. Not only did she bring in a beautiful pale blue scooter and sidecar to decorate the private area at restaurant Alma by Juan Amador, she made sure that the band was on point, playing upbeat tunes that took us back in time. Naturally, this also meant that dancing was on the cards, with many leaping to their feet in between courses to do the twist. The guests were also all decked out according to theme, with brightly coloured shift dresses and cute headbands galore. There was lots of fun and delicious food to be had—what better way to spend your birthday, right?